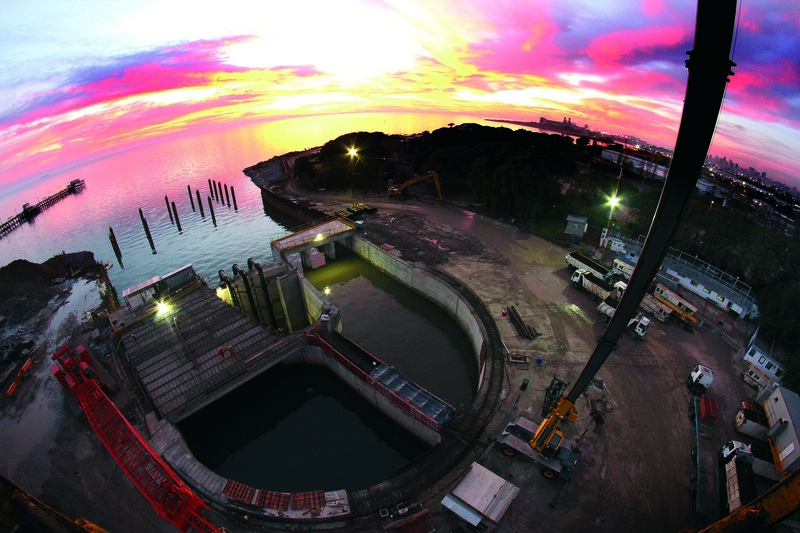 The city of Buenos Aires planned the construction of a hydraulic system to control the floods in the Maldonado Creek basin, which diverts flood flow from three points along the Maldonado river culvert into two flood control tunnels. 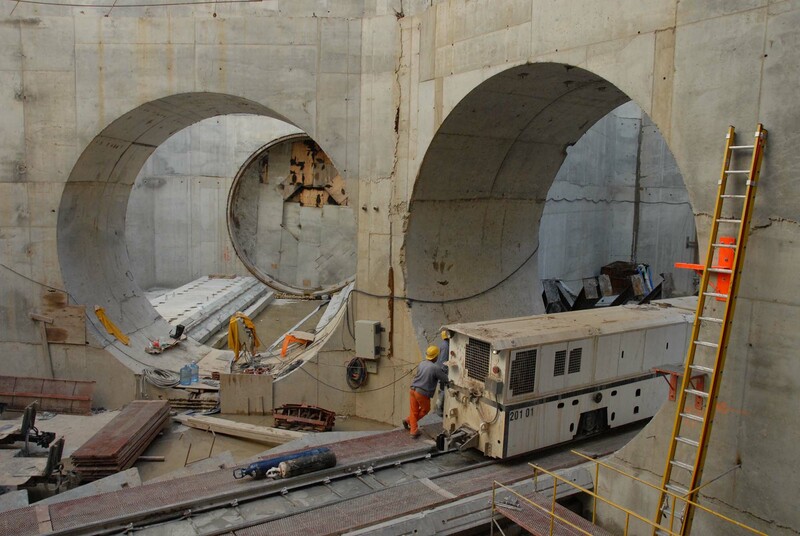 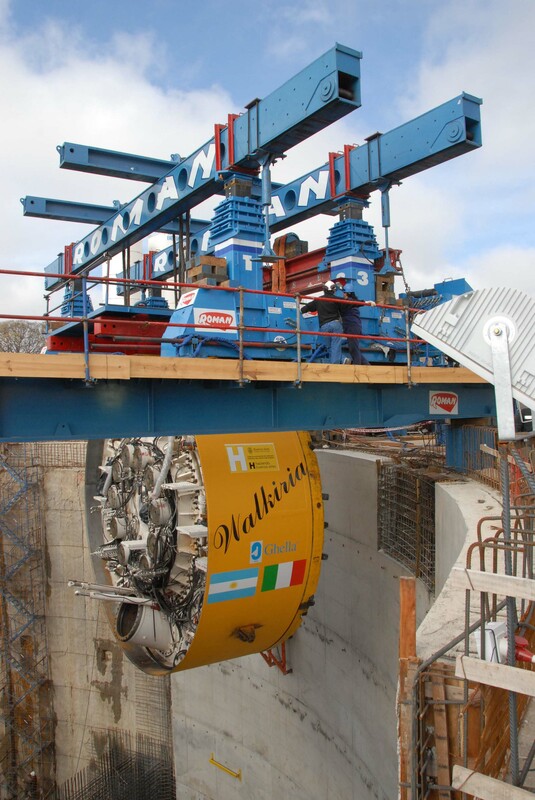 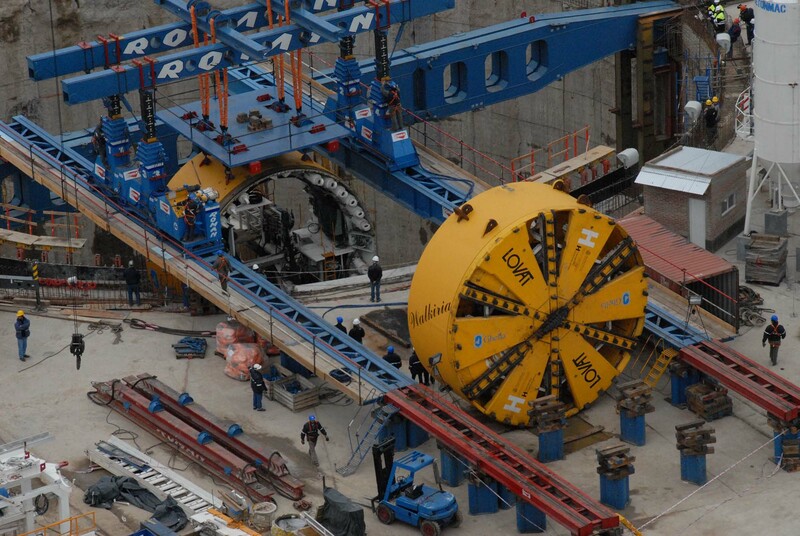 The Project consists in the design, construction, commissioning and as built drawings of two 100 years life tunnels of 4565m (Short tunnel) and 9850m (long tunnel), excavated with two EPB type TBMs, both with excavation diameter of 7.91m and completed with universal ring designed precast lining. 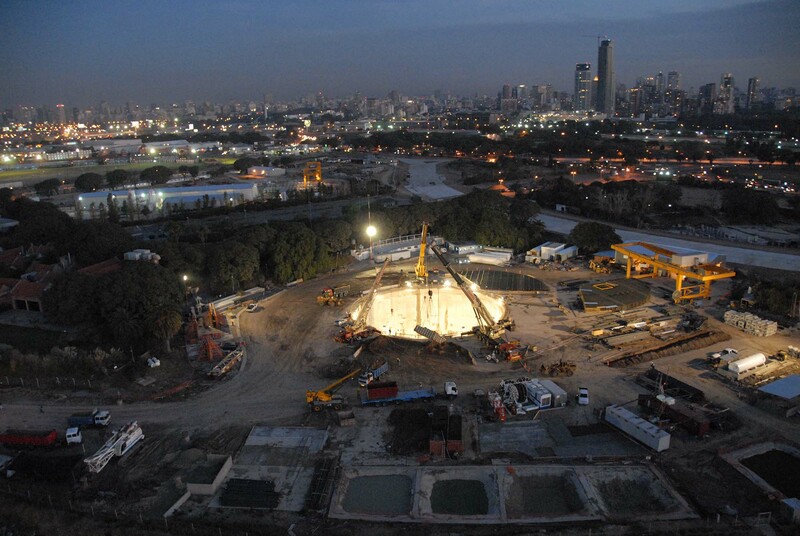 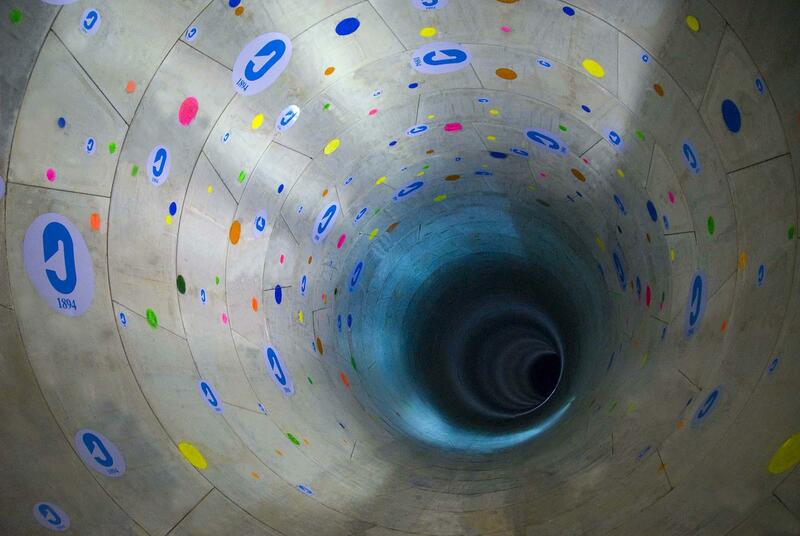 The tunnels run almost completely in a densely populated urban area as well as under tall buildings, the Maldonado artificial concrete River, main utility services, the D and B metro lines and the Jorge Newbery Domestic Airport area. 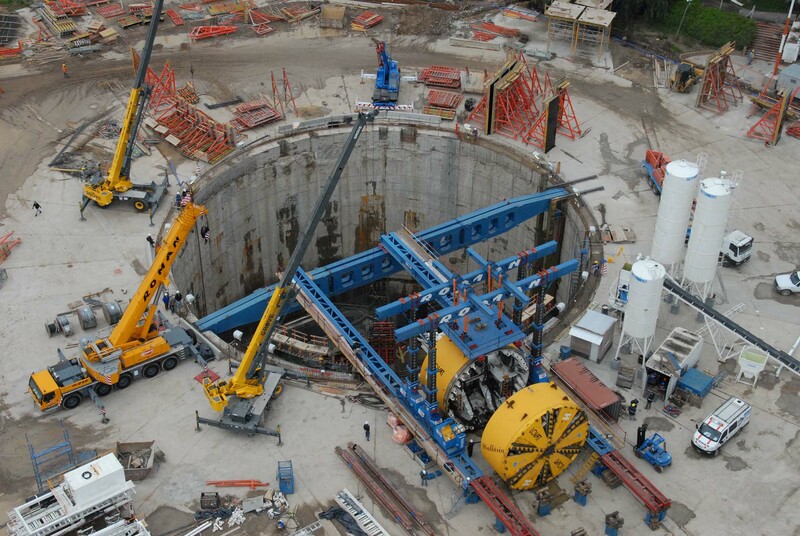 A thorough geotechnical investigation has been thus carried out before and during the boring process. 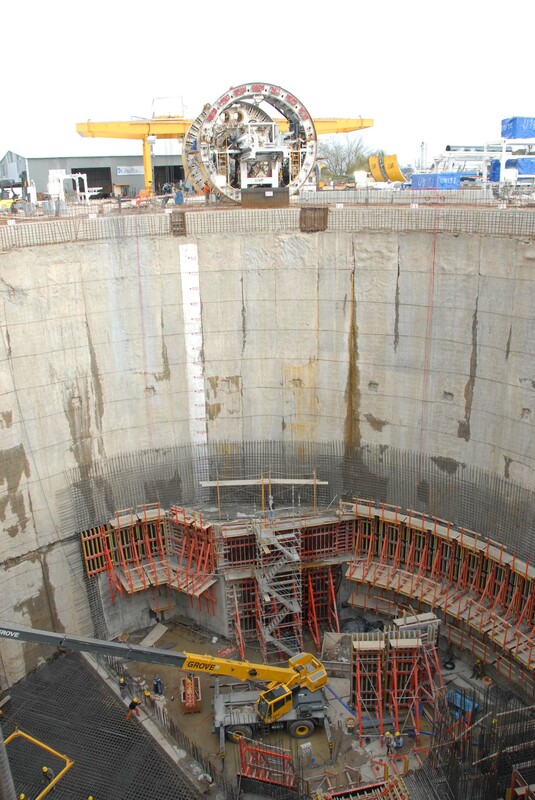 The excavation has been completed with the two EPB TBMs concurrently starting from a single huge access shaft with a diameter of 45m, a depth of 38m, located extremely close to the Rio de la Plata River.